We will endeavour to provide you with a response within two (2) business days. After hours and emergency available upon request (at an additional fee). 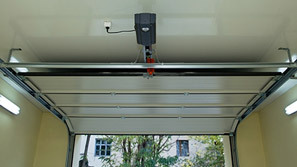 Thank you for your prompt and efficient servicing of our automatic tilt-up garage door. I was so pleased when you arrived at the agreed time and that you were familiar with our type of door so you were able to quickly carry out the necessary servicing and repairs. This enabled me to do the other things I had been hoping to do that day. Your helpful advice on how to simply maintain our chain mechanism was much appreciated. 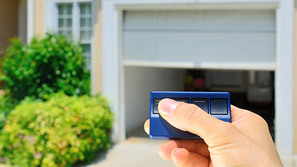 I was also pleased with the very reasonable cost and now it is a pleasure to open and close the garage door.